Ok…so there is this app that allows you to create static sites. Awesome! But in the last few days, I have been growing to hate it. Its a great help when it comes to launching a website, which I can barely do. But for me–it has also become a hindrance at the same time. Basically you can install this as a gem in ruby. Great right. Ruby is awesome like that. But it comes with so much stuff, and folders, etc…that it can be hard to figure out what is going wrong when you are deploying your website. At least it is for me, maybe because I am a beginner. I have a lab that I am currently working on, where I am building out the front end of a website, based on a picture. Now…I started using bourbon to help me out, but that was its own problem (I couldn’t figure out if it was the bourbon or the middleman that was causing me problems). So I dropped the bourbon and just focused on building out the html and css myself. But…I am still to seeing the same thing on my middleman server as I do on codepen. 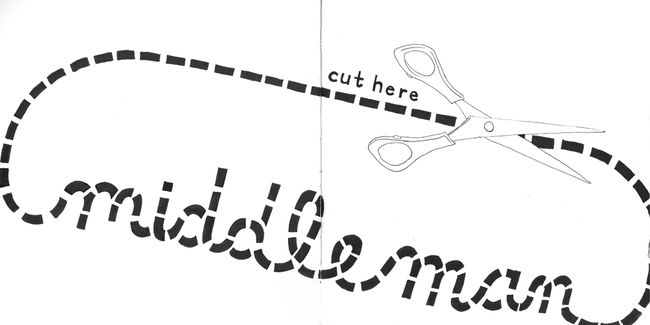 I’m sure that one day, when I am code-wiser, I will love middleman, and maybe middleman will love me back. But right now, when I am trying to finish my website and the only thing helping me get through it is codepen (thank you code pen!) 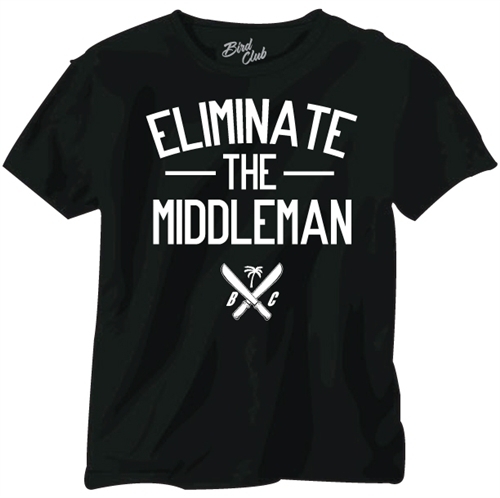 I have to say….I am growing to hate middleman.